Image from Joanna Bald looking northwest towards Joyce Kilmer and Slickrock Wilderness. Snowbird Lodge webcam. Image updates every 30 minutes from sunrise to sunset. Webcam is located on the Summer House next to the Main Lodge, looking southwest over the Snowbird Mountains. 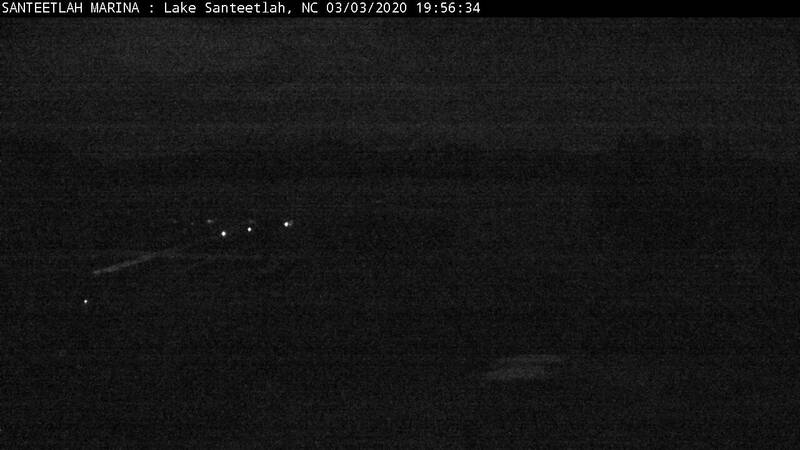 Lake Santeetlah Webcam. Image updates every 15 minutes from sunrise to sunset. Webcam is located at Santeetlah Marina, located on the north side of Lake Santeetlah, and looking southerly towards Joanna Bald. Robbinsville, North Carolina Webcam. Image updates every 15 minutes from sunrise to sunset. Webcam is located at Cherokee Realty, located on US129, and looking southerly towards Joanna Bald.